Before purchasing stone, profit from our rock solid experience. At Baker Bros., we’ve invested over 6 decades working in the world of flooring, studying its history, advancing its techniques, and, frankly, leading its industry. We’ve advised thousands and thousands of customers and installed millions of square feet of flooring. In the process we have become this area’s most trusted flooring business. And in this section we’ve laid down what we know and what you should consider before making a stone floor buying decision. 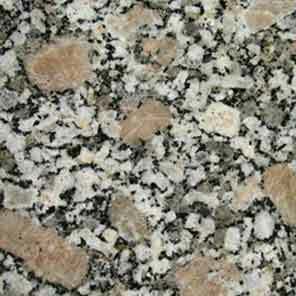 Because knowledge about stone specificsand characteristics, about its traits and subtle differences, can be invaluable. It’s a fact. Choosing the best stone flooring for your home is really about knowing the right combination of characteristics, aesthetics, performance and budget to best meet the needs of your lifestyle. You’ll never see your stone floor over at the neighbors. 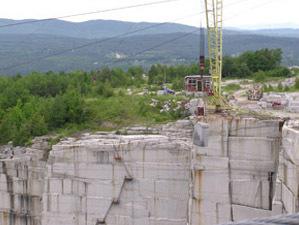 The beauty of natural stone is that no two pieces are ever the same. 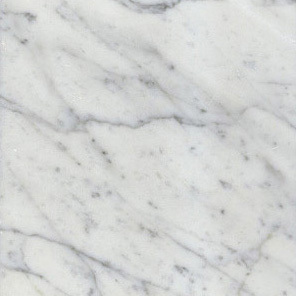 Each piece of stone has its own natural characteristics such as color, veining and markings, as well as hardness and porosity. Your floor is truly unique and completely individual. Exclusive. The stone slabs are then cut into individual tiles. Depending solely on Mother Nature, and Father Time, each tile cut from the same slab might look completely different from the next. Stone floors are anything but consistent. 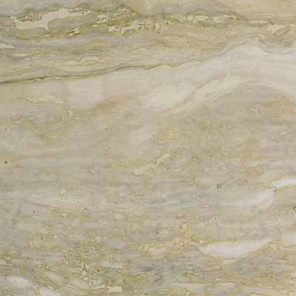 So the samples you view in our showroom can have completely different veining patterns or color variations compared to the stone we will install in your home. 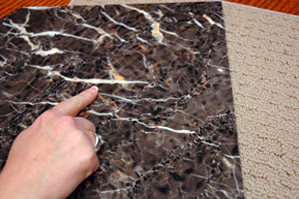 Also, please remember that it is not possible for you to hand select each tile of your natural stone. However, if you are concerned about the final appearance, it is recommended that you work with our sales associate to preview a dye lot sample of the actual tile to be installed, prior to final installation. For example, you would not want to install a soft, porous type of stone floor in a high traffic area. Our best advice is to consult with your retailer. Six stones and the hard facts on each. 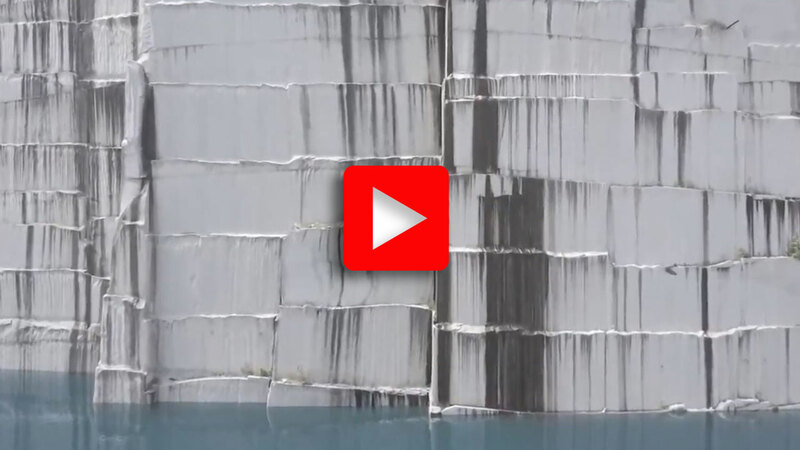 To help you shop smart for natural stone flooring, here’s a rundown on six popular stones: granite, marble, limestone, travertine, slate and tumbled stone. 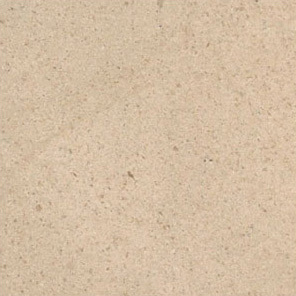 There are many varieties and qualities of travertine being sold today. Please note that the quality can often be determined by the number of “holes” in the tile. Less “holes” usually means higher quality. Like limestone, travertine will require you to have preventative maintenance performed over time, due to its porosity. Next, the basics on grout. Natural stone tile grout lines are typically filled with grout and depending on the stone tile itself, can be thinner than ceramic tile installations. A contrasting grout color, either darker or lighter, will make the grout lines more visible and thereby will create a checkerboard effect.It’s your move. Grout colors installed in your home can be slightly different from the sample you viewed in our showroom. Exact layouts, type of grout and grout joint widths are determined by our tile setter at the time of installation and are governed by the actual size and shape of the tile, and the exact dimensions of the areas to be covered. We recommend you seal the deal. It is important to note that sealing of natural stone is highly recommended and that it be performed by our seasoned professionals. You should also be aware that, once your stone flooring is installed, you are responsible for maintaining all caulked areas to guard against water damage. Stone installation. Determine the cost per square foot to install it. Materials required to complete the installation. Your new stone floor may require additional materials to install it properly. In addition to the total project cost, you should also know the cost of annual cleanings to maintain the beauty and life of your new stone floor. We can help you answer those questions but be sure to also consult the manufacturer’s warranty and care guide for directions on how frequently the stone should be cleaned and the cost to clean it. There’s much to consider before buying stone flooring. 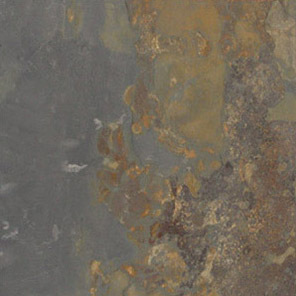 We hope this section has answered some of your questions and underlines the fact that you really can’t learn enough before buying stone for your home.